1. Apologies: David Norton, Mark Cleminson, Kenneth White, M.M. 2. Finance: Course fee from Hugh’s Navigation course still to be collected from students. Hugh has approval to buy kayak lifting straps but is still looking for something appropriate. Grant got two canoe trolleys for the club at £30each and will claim the money from the club alongside the money for the clubs SCA affiliation which he paid. Our affiliation fee has increased this year from £75 to £115. b) Parent and Kids Course, Recently within the club there have been some enquires into courses for younger children (as a club we only really cater from about 12 up) from this we have decided to run an Introduction to Family Paddling. The aim of this is to educate people within the community on the safe and appropriate practice of paddlesport. The proposed structure of the course is to run over 2 Saturdays or 1 weekend within the summer holidays. The committee are going to have a planning meeting for this to decide details and syllabus in May. c) 2* Assessment the club is running the 26th/27th April. 4. Pool/Polo: The Committee decided to cancel the pool sessions over the school summer holidays and to run Tuesday evening polo sessions at craigendoran instead. 5. River Trips: This month’s river trip has been cancelled due to Grant’s availability. The rest of the monthly trips are to be reposted on facebook and Mark has taken over as inland coordinator. 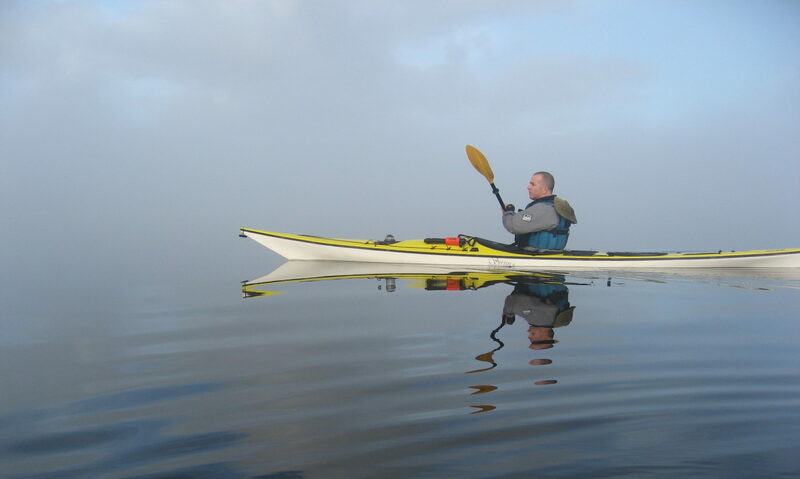 Grant is to look into a trip to Pinkston for some of the more experienced inland paddlers. 6. Sea Trips inc Assessment: Open water safety test for members that have attended Hugh’s course in the pool on the Sunday 4th May. Trips, May 24th/25th/26th Staffa/Treshnish. June 7th /8th Grey Dog/ Garvellachs. July 5th for a week around Jura. 7. RCNYC: Have been paid our named members are Hugh and Geoff. The padlock at the container is to be kept dry by locking it upside down. 8. AOCB: Hugh proposed a meeting for club officials and members ,who are delivering material to others, to go over current good practice. Geoff suggested a good forum for that might be in the form of a FSRT for club to be run in early July.